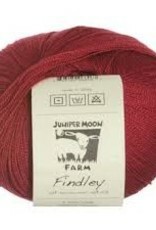 Juniper Moon Findley - Woolly&Co. 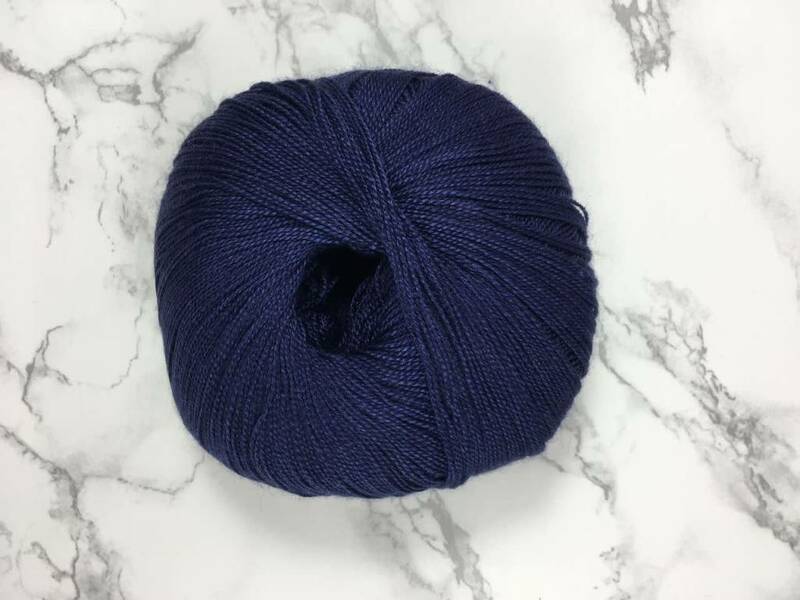 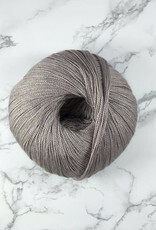 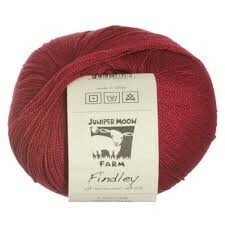 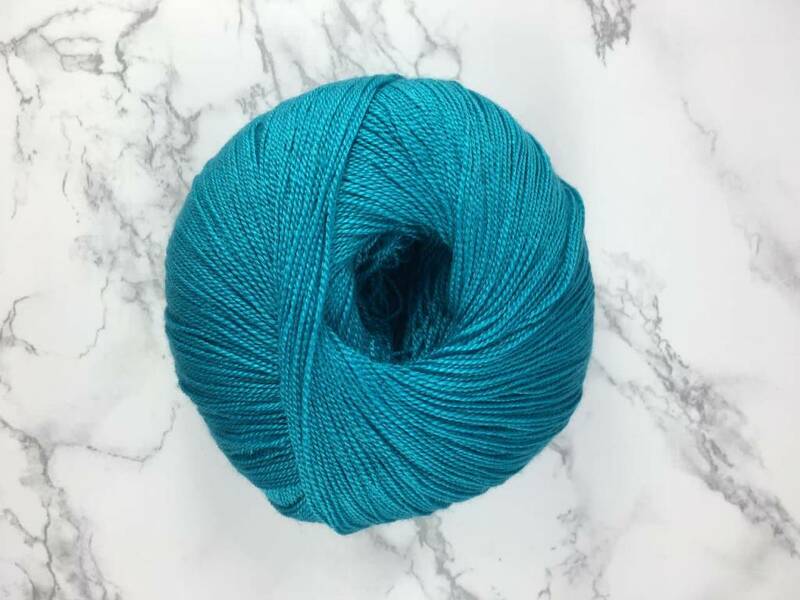 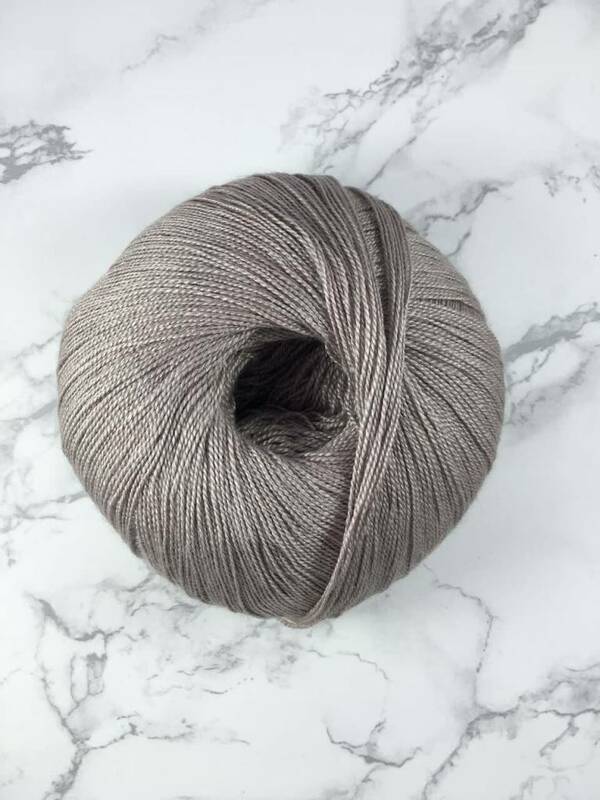 Juniper Moon Farm's Findley is a gorgeous laceweight yarn in a blend of 50% merino and 50% silk. 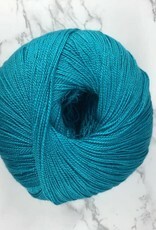 With 798 yards in each ball, you'll have enough for a good-sized shawl. 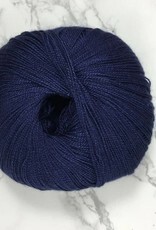 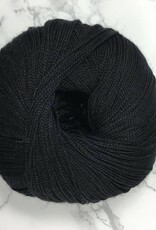 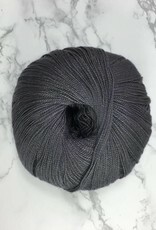 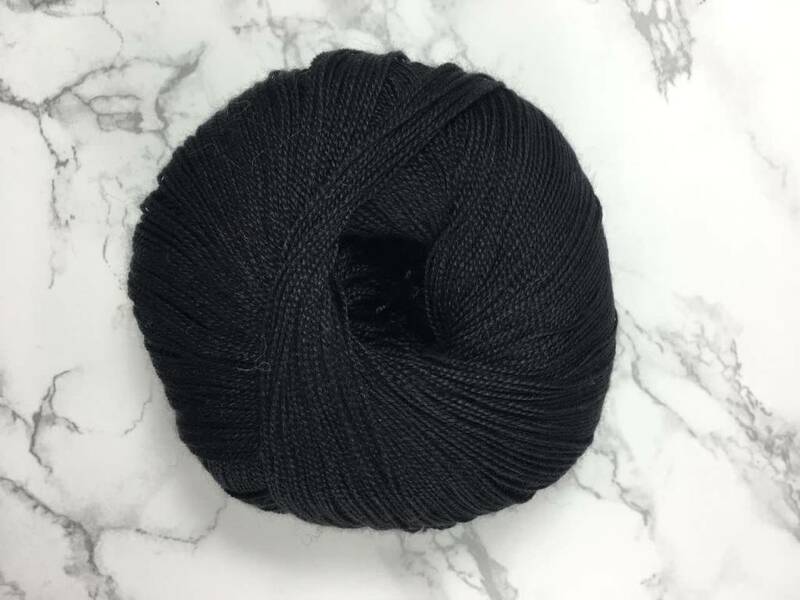 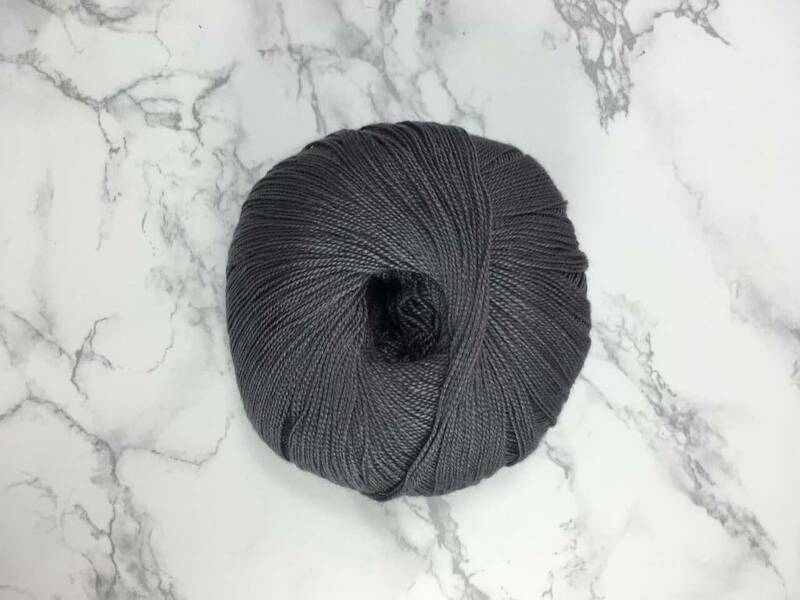 Beautiful garments and other accessories will be a delight to make with this yarn.